Taking care of your garage flooring is important because you have to consider the beating your garage floor receives every day. Becoming popular over the last few years for garage flooring are the polyurea and polyspartic coatings. These are different from what contractors have been using, the epoxy. Polyurea and polyspartic garage floor coatings are fast becoming the preferred alternative to epoxy. 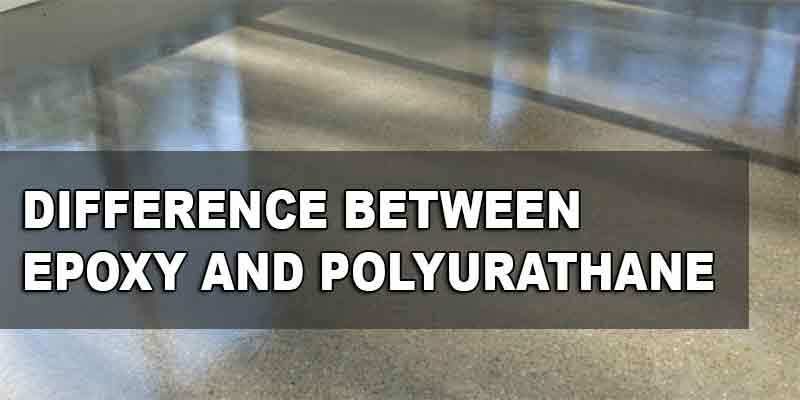 Expert contractors and professional installers agree that the biggest advantage of polyurea and polyspartic coatings is their fast curing time, earning them the title of the “holy grail” of garage floor coatings. 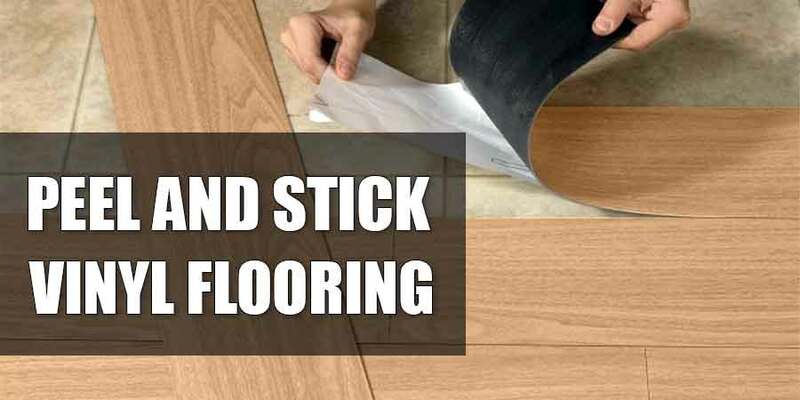 They are considered to be the best of everything that floor coating can do. What are Polyurea and Polyspartic Garage Floor Coatings? 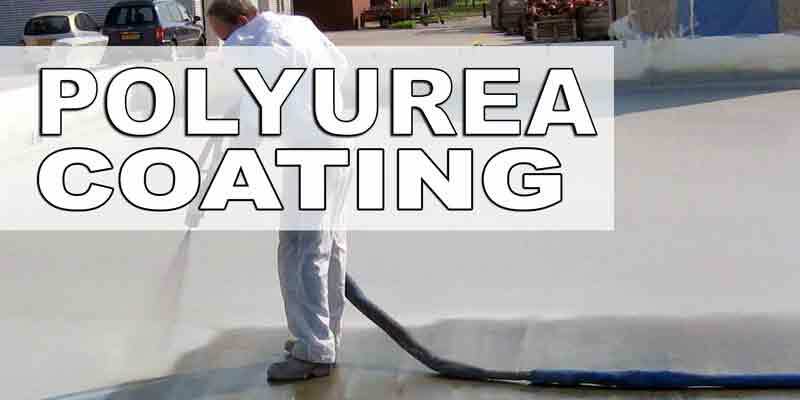 Polyurea is a subgroup of polyurethane. It is formed when isocyanates combine with water to create a urea linkage. 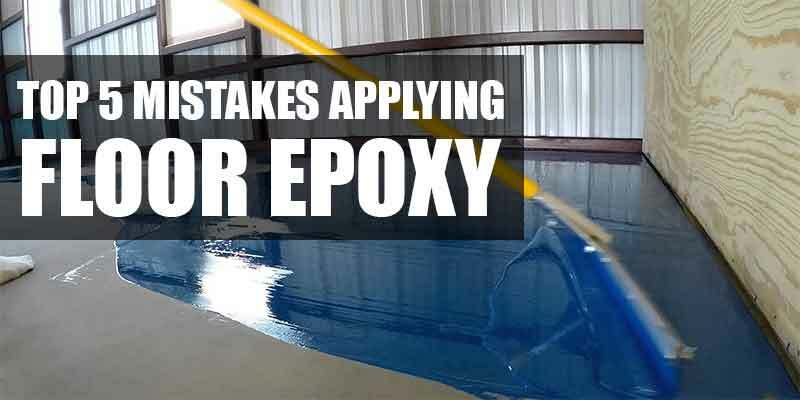 Similar to epoxy, polyurea has a 12-part component. It mixes with resin as a catalyst, thus giving it its strong curing reaction, in turn making the material hard and strong. It contains little to no VOCsl, with an elongation rate of more than 300%, thus making polyurea more flexible than epoxy. It is used in projects like liquid containment lining, interior pipe coating, and spray-on bed linings. 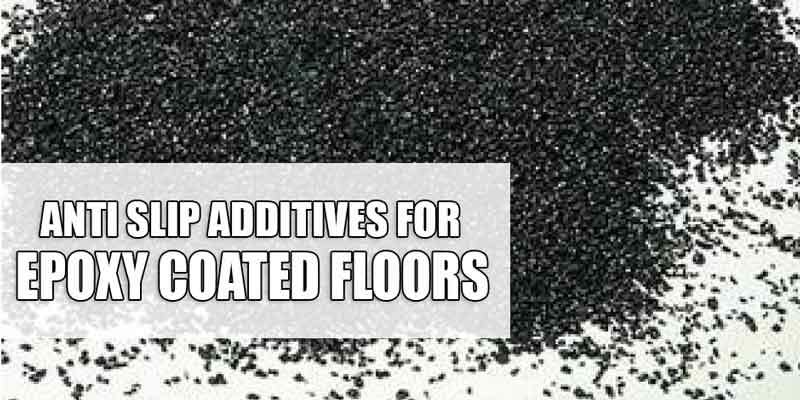 It is also used in industrial applications, such as fillers for joints and tunnel coating. Distinctively, its fast cure rate is actually less than 5 seconds, and the coating completely hardens in less than 5 minutes. Because of this, polyurea needs specialized equipment during application. On the other hand, polyspartic is a type of polyurea. It is an aliphatic polyisocynate with polyspartic ester, which is an aliphatic diamine. It effectively neutralizes the challenges that are usually brought about by the fast cure rate of polyurea. It is used in coating application the traditional way. It has a lower pot life of 5 to 20 minutes. In general, all polyspartics are polyurea, but, not all polyureas are polyspartic. Time and temperature are the two most important benefits of polyurea coating and polyspartic coatings. These are the reasons why more and more homeowners are opting to use them. Application is possible even in temperatures reaching as low as 30°F to as high as 140°F, depending on its formulation. 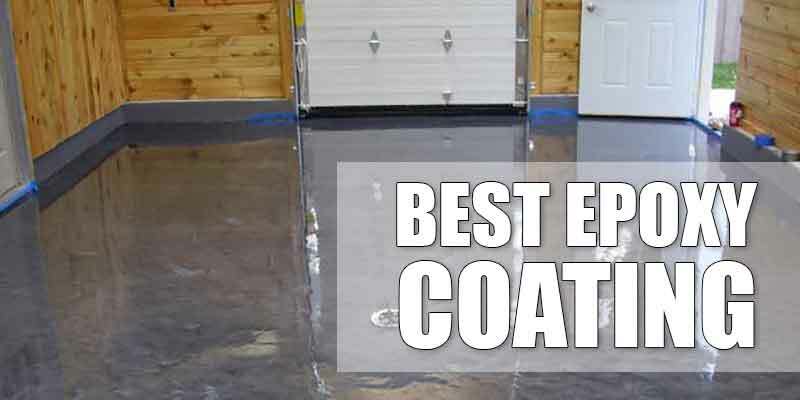 The good thing about this is that you don’t need to wait until the winter or summer months are over just to apply garage floor coatings since polyurea and polyspartic can be applied even under extreme temperatures. 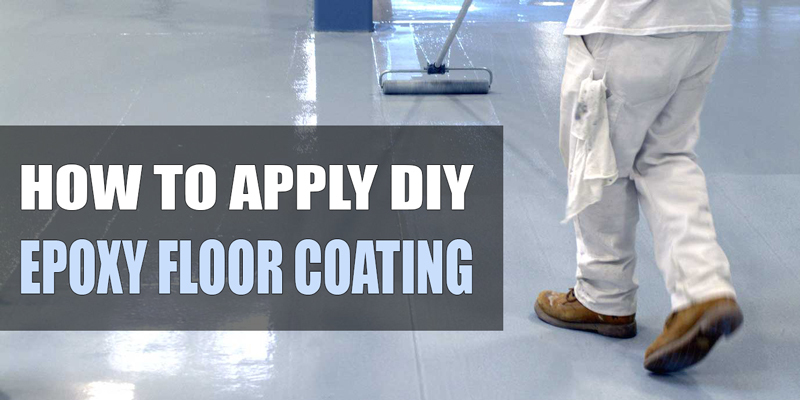 Application can be done in two coatings: first, the primer and color coat, and second, the clear coat. Its fast curing time allows installation to be done in just one day, so you don’t have to worry about not being able to use your garage for more than a day. Installation actually takes only about 6 to 7 hours and then you can already use the garage. With 100% UV stability, coating will neither fade nor change color even if subjected to extreme heat and sunlight. Expect a crystal clear finish when you use polyurea and polyspartic floor coatings. It won’t blush from the moisture from inside the concrete. Like polyurethane, they have high abrasion and scratch-resistance properties. 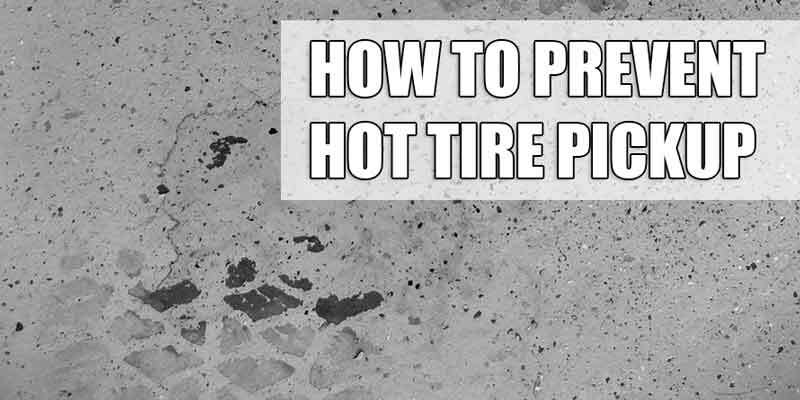 You can park your car inside the garage despite having hot tires yet expect no damages at all. Its high-gloss finish makes the floor look elegant and expensive—something that you do not normally expect from garage flooring. Coating has high solids content with little to no VOCs. Maintenance is not much of a problem when you use polyurea coating and polyspartic garage floor coatings. They penetrate the concrete better so you are assured of a stronger bond that is able to withstand constant wear and tear. Bubbles formation due to out-grassing is minimized because of the fast curing rate. 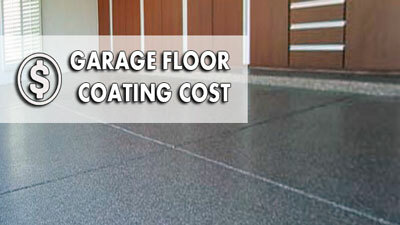 This makes for higher impact resistance, making your garage floor less susceptible to damage. You will be paying for more since installation costs about $3 per square meter, on the average. The materials are twice as expensive as epoxy. You may need to get a professional to perform the installation, and this will add greatly to the cost. You may make this a DIY project, but at least 2 people are needed. The average pot life of polyurea and polyspartic floor coatings is about 20 to 30 minutes on the average, for a professional installer at that. It would be more difficult for someone who is not experienced in handling the materials. You might just end up wasting your time and money if the installation doesn’t turn out well. There are DIY kits that you can purchase but they don’t really ensure that the final output has the same quality as that of a professional installation. Humidity at the time of the installation may cause more rapid curing, so you have to make sure that you monitor the materials. This is one of the reasons why it is not recommended as a DIY project. The coating tends to be slippery when wet. Full paint chips need to be applied on the top coat aggregate in order to add texture and to make the flooring slip-resistant. While polyurea and polyspartic are ideal for use because of theIr numerous benefits, it is important to remember that installation and application have to be handled by a professional to make sure that the process is handled well. 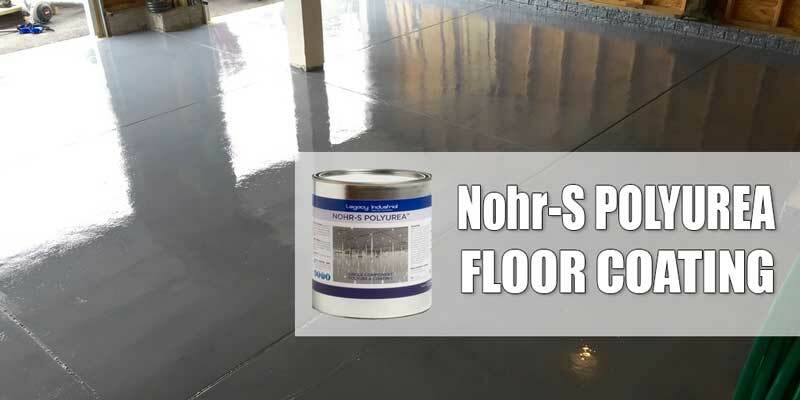 If you opt to go the DIY route then Nohr-S DIY Polyurea Coating is also a good choice, make sure that you at least have knowledge on how they are handled and applied.